From the Asian American Writers' Workshop's literary and cultural bonanza, Page Turner. 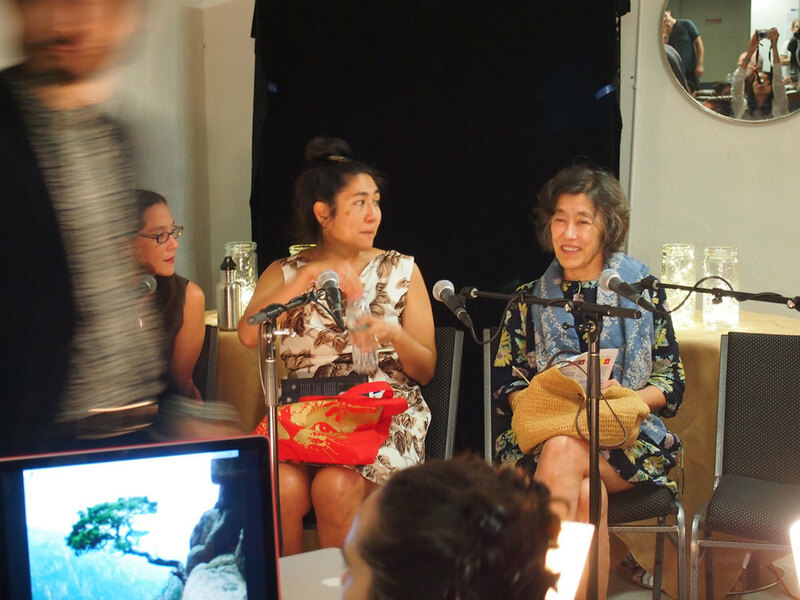 I loved the panel I was on: Fractured Landscapes with Mei-mei Berssenbrugge, Janet Oshiro and Nicola López. Strange, moving eco-poetics and visual art.